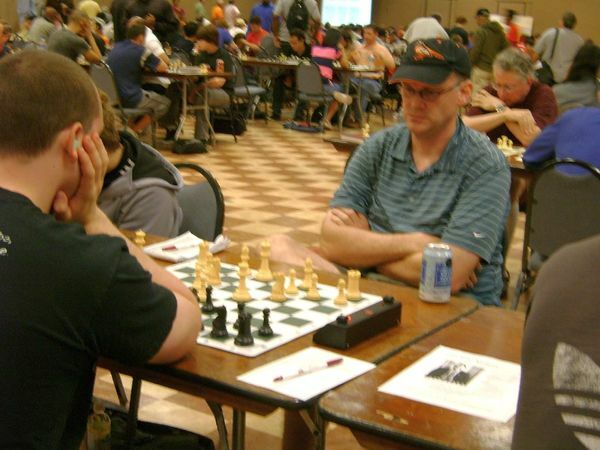 At 2010 World Open in Philadelphia, PA. I would end up winning this 6th round game as my 5th win in a row. 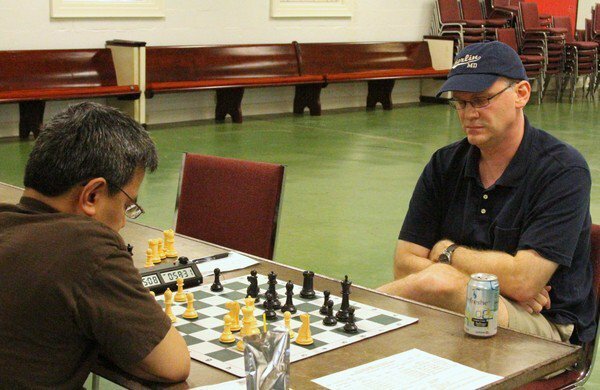 DC Chess League Playoff match in 2011, Ashburn ( my team) vs the Argyles. That’s me on the right. It’s a French Defense and the game was a draw. We won the league this year and also in 2012. 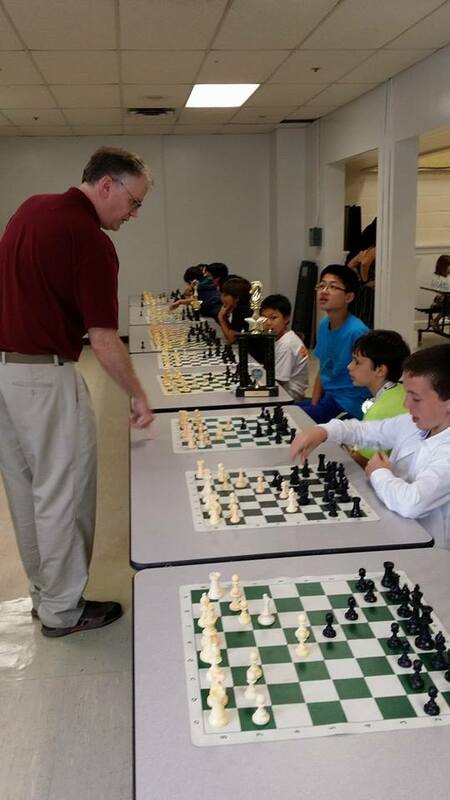 Simul at Louise Archer Elementary. Last day of class. June 9, 2014.